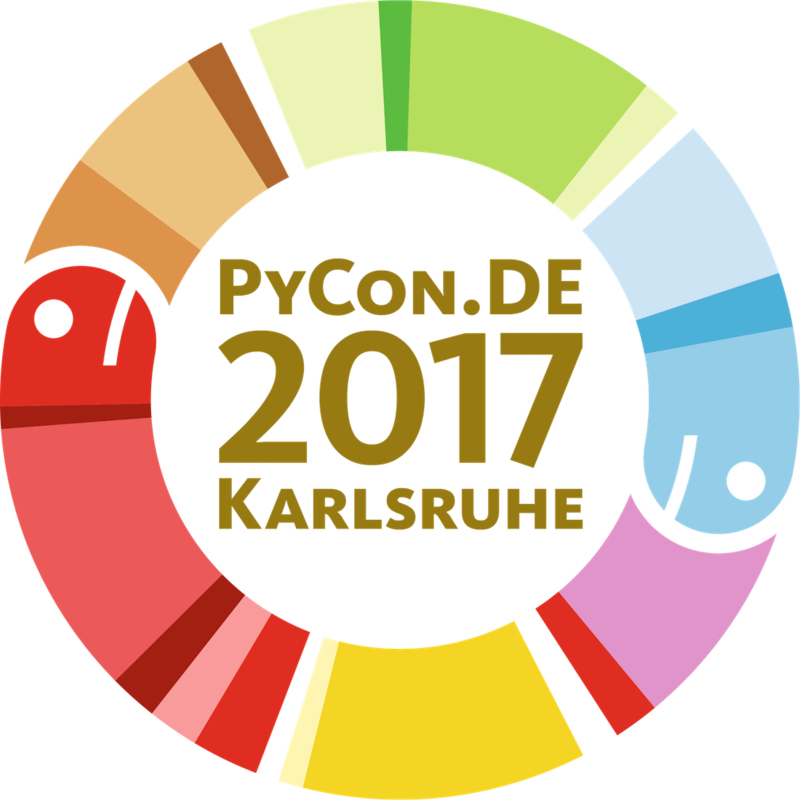 The next PyCon.DE will be from 25-27th October 2017 at the ZKM - center for art and media in Karlsruhe/Germany. We are thrilled to announce that we will organize and host the next PyCon.DE from 25-27th October 2017 at the ZKM - center for art and media in Karlsruhe/Germany. PyCon.DE is the traditional meeting point for people working and playing with Python. Hosted in Germany and held in the English language, it is open to all Python professionals and enthusiasts from Central Europe and all over the world. Central to this non commercial event, are talks and discussions from and for the Python community. The conference has a special focus on data science, a PyData will be held within PyCon.DE - PyData is an internationally renowned conference series, which has exclusively dedicated to data science and AI. The ZKM | Center for Art and the Media is a unique cultural institution, as it is a place that extends the original tasks of the museum. It is a home of all media and genres, a house of both the traditional arts like painting, photography and sculpture as well as the time-based arts such as film, video, media art, music, dance, theater and performance.